Our olive oils are ultra premium grade, which is the highest quality – even better than extra virgin! The have a smoke point of 400o so they are safe to use in almost any method of cooking. By using a bi-hemispheric model, we can ensure the freshness you want and the health benefits you expect from your olive oil. Depending on the season, our olive oils can come from Italy, Greece, Spain, South Africa, Brazil, Argentina numerous other countries so that they arrive in our store as soon as they are crushed. All of our balsamic vinegars are aged – up to twelve years for the light balsamic and up to eighteen years for the dark balsamic – and come from the ancient Italian city of Modena, renowned in culinary circles. After a family vacation to Italy, I fell in love with the fresh olive oils that taste so different from those in the US. Each meal in Rome and Tuscany was absolutely delicious and was served with olive oils that were so unique and pungent. It all came down to one key difference – the olive oils in Italy are fresh. In the US, the olive oils we purchase from the big box grocery stores have often sat for a year on a warehouse shelf, in a clear plastic bottle, under fluorescent lights. These olive oils have no health benefits left and they are absolutely void of flavor. Some are even rancid! This is why I started The Spicy Olive. So many people are looking to prepare better, healthier meals and olive oil is a wonderful addition. 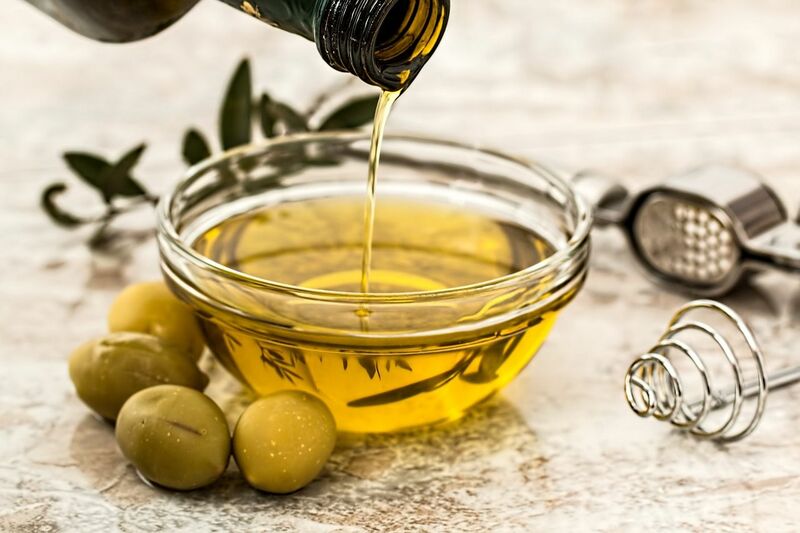 At The Spicy Olive we strive to bring the freshest olive oils from around the world into our store so that you can fall in love with the flavor and make delicious healthy foods. Stop in any time to sample our always-changing array of unique flavors and tastes and experience the difference fresh makes!